Illumination: That process whereby the Holy Spirit takes the written Word when it is preached and read and enlightens those human ears who will hear it – From paper to the human heart. David claimed that the Holy Spirit of the Lord spoke by him, and His word was in his (David’s) tongue – Second Samuel 23:2: “The Spirit of the LORD spoke by me, and His word was on my tongue." Peter himself said in Second Peter 1:21: “for prophecy never came by the will of man, but holy men of God spoke as they were moved by the Holy Spirit.” See also Second Peter 3:14-16: “Therefore, beloved, looking forward to these things, be diligent to be found by Him in peace, without spot and blameless; and consider that the longsuffering of our Lord is salvation — as also our beloved brother Paul, according to the wisdom given to him, has written to you, as also in all his epistles, speaking in them of these things, in which are some things hard to understand, which untaught and unstable people twist to their own destruction, as they do also the rest of the Scriptures”. From all these we find an assertion which spans the entire length and breadth of the Bible, involving forty writers all of whom claim that they were inspired by the Holy Spirit ; hence you see such words as “Thus says the Lord...”. All forty are either correct or all are making false claims. For their writing to be authentic we need to answer these questions: Who is the Holy Spirit? Is He in a position to make reliable statements? Who is the Holy Spirit and is He a reliable Author? The Holy Spirit is the third Person of the Holy Trinity. He is as much a Person as the Father and the Son are Persons. He has all the attributes of the Godhead. He is Omniscient – knowing all things; Omnipotent – having all power and Omnipresent – being at all places at the same time. He was at the beginning with the Father and the Son. In the New Testament alone there are two hundred and sixty-one passages which refer to the Holy Spirit. He is mentioned fifty-six times in the Gospels; fifty-seven times in the Book of Acts of the Apostles; One hundred and twelve times in the Pauline Epistles and thirty-six times in the remaining New Testament. also called God – Acts 5:3-4.
equal with the Father and the Son – Matthew 28:19-20. If, like we have seen, the Holy Spirit is God, knows all things, and can do all things, can His statement be reliable? I guess it must be! A greater proof of the authenticity of the Bible lies in its content. The Bible covers the whole range of literature including History, Poetry, Drama, Prophecy, Science, Philosophy, and Inspirational readings. Of all these, three or four can be subjected to critical survey and proof. The historicity of the Bible is covered in Archaeology and the Bible. Its greatest challenge is in the prophecy. The Bible contains more prophecy than any other issue. Take a look on the prophecy on man and his ambition in the Garden of Eden. The Bible contains some prophecies, which taken at its context would seem impossible to be fulfilled; yet they all came true. Think of the prophecy of the destruction of Jerusalem; in AD 70 it came true. My conclusion is that the Bible is indeed authentic, what of yours? 2. 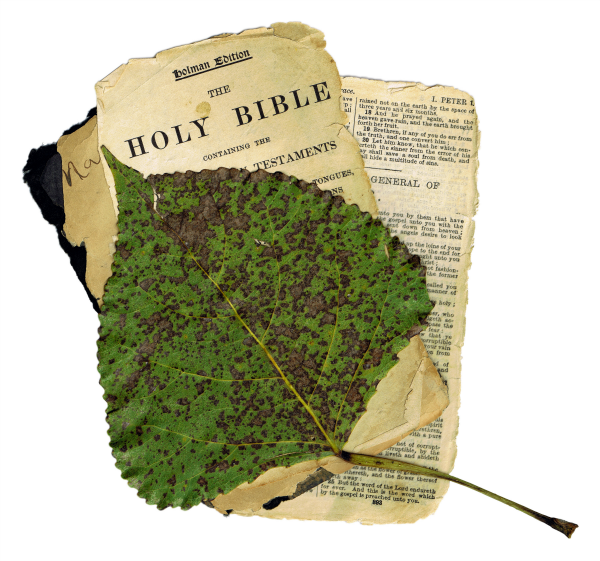 Are the Biblical Documents reliable? 3. Is the Bible really the Word of God? I do not think; I know the Bible is authentic. Thanks for sharing.